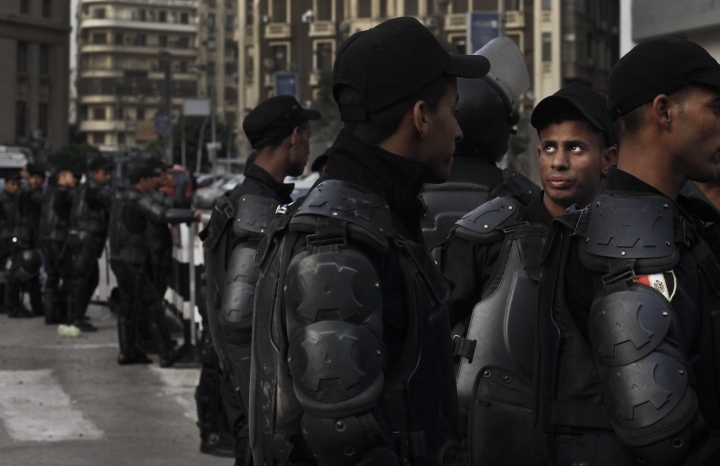 CAIRO — Egypt's top media regulator on Tuesday put into effect tighter restrictions that allow the state to block websites and even social media accounts with over 5,000 followers if they are deemed a threat to national security. The new regulations, published in the official gazette late Monday, allow the Supreme Media Regulatory Council to block websites and accounts for "fake news," and impose stiff penalties of up to 250,000 Egyptian pounds ($14,400), all without having to obtain a court order. 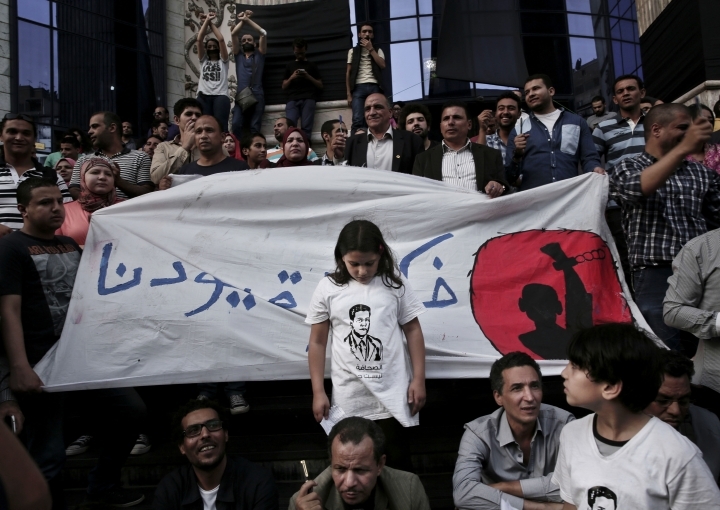 Mohamed Abdel-Hafiz, a board member of the journalists' union, said the government is threatening journalists with "vaguely defined national security violations, as well as vaguely defined political, social or religious norms." The nine-page document gave a broad list of prohibited topics, including "anything inciting violating the law, public morals, racism, intolerance, violence, discrimination between citizens or hatred." Media outlets that continue to publish "offending material" will be fined up to five million Egyptian pounds (around $298,000). The new regulations laid out the same penalty for outlets that publish content without obtaining distribution rights, plus additional compensation. Journalists' union board member Gamal Abdel-Rahim explained: "Blocking websites is not included in the laws. The constitution itself states that websites and newspapers cannot be shut down without a court order."